Girl Scouts Panel: Girls Who Game & Getting Girls into STEM fields « Adafruit Industries – Makers, hackers, artists, designers and engineers! 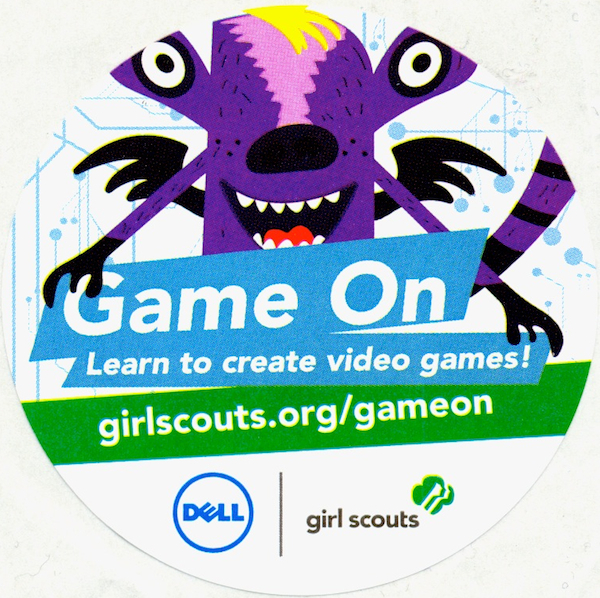 Yesterday we had the opportunity to attend the Girl Scouts’ conference on promoting girls in the STEM fields, in particular through their program that teaches scouts how to design and create their own video games. 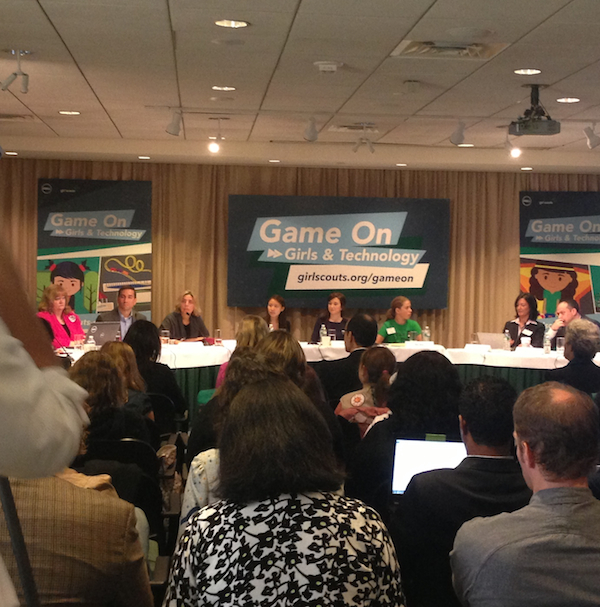 In particular, we were reminded that though 42% of gamers are women, they only make up 10% of industry employees. Meghan Groome (Executive Director of NY Academy of Sciences) suggested that many girls are turned off from the tech and engineering fields because they are presented in dry, boring terms when most young people are attracted by creativity, choice and the ability to create change in the world. Idit Caperton, the founder of the World Wide Workshop, suggested that even if girls choose not to go into the gaming industry after making their own computer games, code and gaming literacy is a new kind of literacy, an improved tool kit that will serve them well in the modern world. It builds the habits of mind and thinking that form the foundation for a successful career in any field. The panel all agreed that despite many young people’s false perception of STEM fields as rote, technical and rule-based, the workplace actually demands that they be creative and able to problem solve independently. We couldn’t agree with the Girl Scouts more — and we encourage girls everywhere to hack the world all around them!